Yes, I did it again! I cut my hair off and I’m loving it. The last 6 years of my natural hair journey have been amazing and I was so blessed with healthy hair that grew long and thick, but it was time for a change. I’ve been doing a lot of debating on whether to start my locs, get braids again or cut it all off. As you can see, I chose to start over. 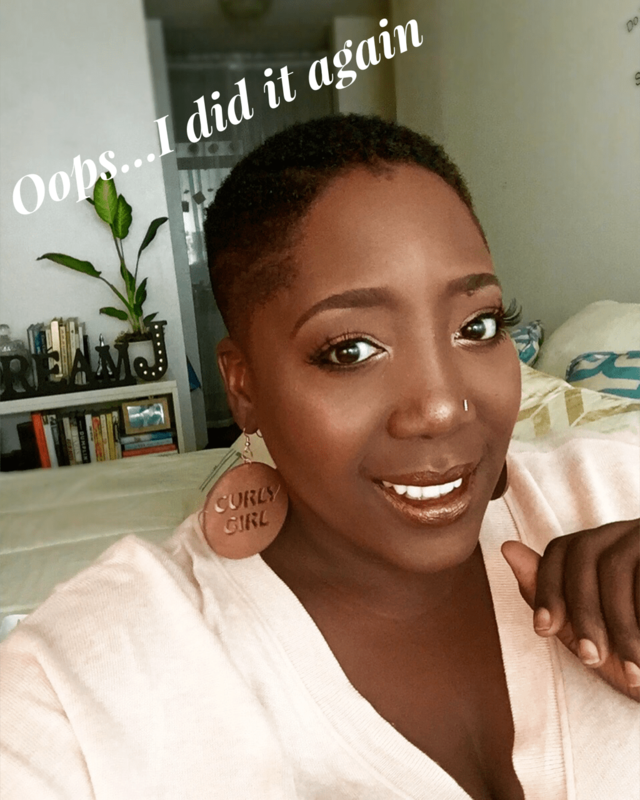 In my new video, I’m spilling all the tea on my journey, from my 1st big chop, my love/hate relationship with my natural hair to starting over again. Click the link below and be sure to leave me a comment!